Detail : This mirror is available now! 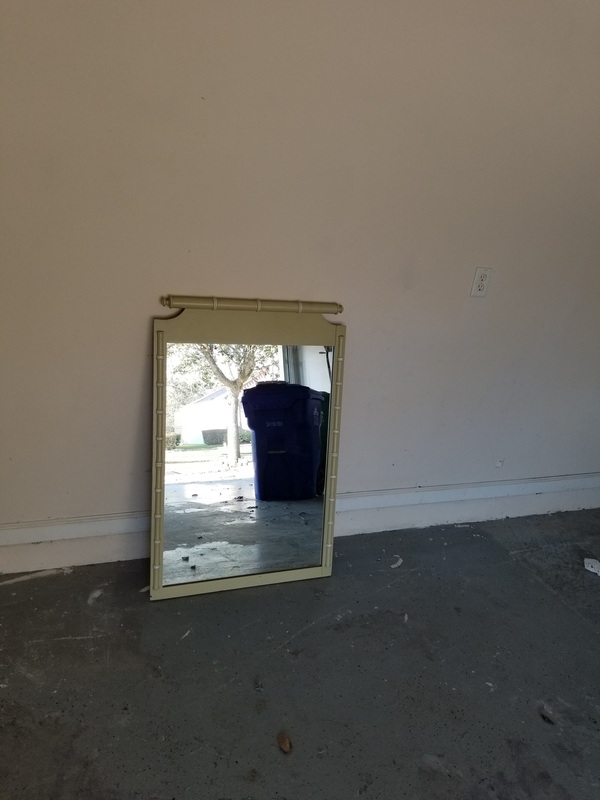 Please call for pick up! Brand New Still In The Box Dual BBQ Grill. 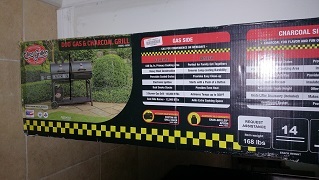 Detail : This Dual BBQ grill needs to be assembled still new in the box. Cash only please.